Pastor Tim Renstrom accepted the call to St. Stephens in 2015. He was installed on May 17, 2015. 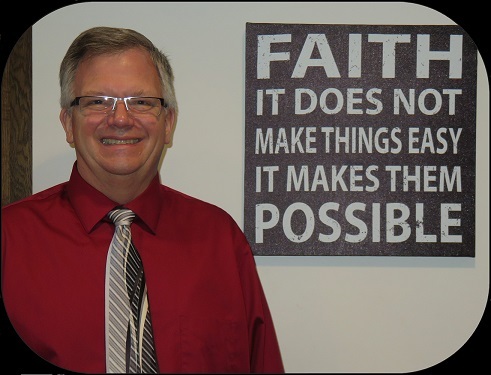 Welcome Pastor Renstrom!